← Hub Haps #010-next gen Daleks? I was mesmerized by the sail-like flags in front of city hall. From King Street on a windy day, this is Kitchener. 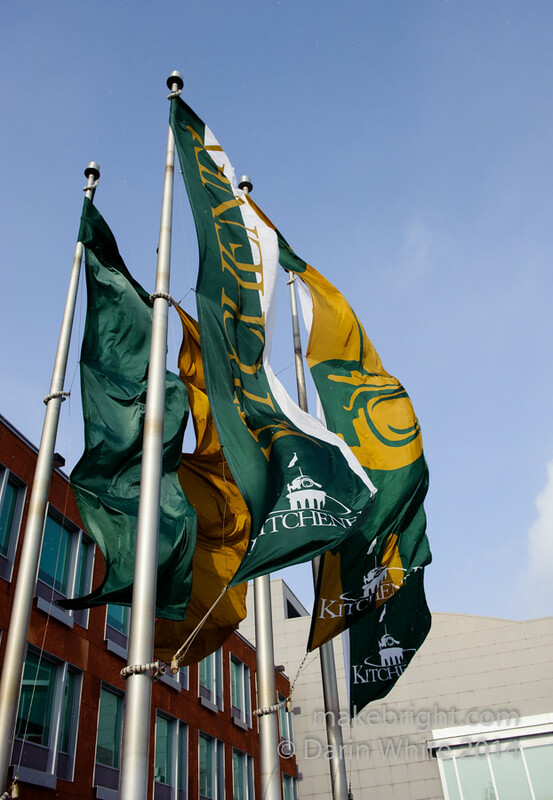 This entry was posted in photography and tagged 1shot, flag, King Street, Kitchener. Bookmark the permalink.